I was fortunate enough to have been chosen as one of the artists showing in the Wayne, Pennsylvania art quilt show that coincides with the SAQA Symposium. The show runs from April 17th until May 19th. 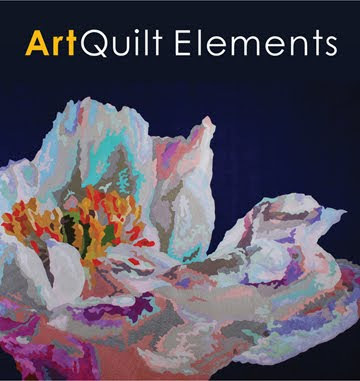 But what's even cooler is my art quilt was chosen to be on the cover of their catalog!